Escape rooms are a great way to get out of the house, spend time with friends, or team build with co-workers. They are immersive themed rooms that are a great challenge, but with so many options – which room is right for you? Below is a break down of some factors that you should consider before choosing your next escape room. 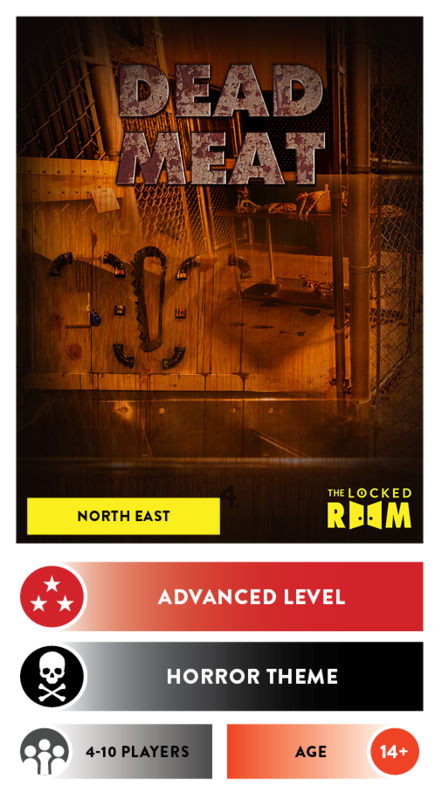 The room difficulty will determine the chance of a successful escape for you and your team. 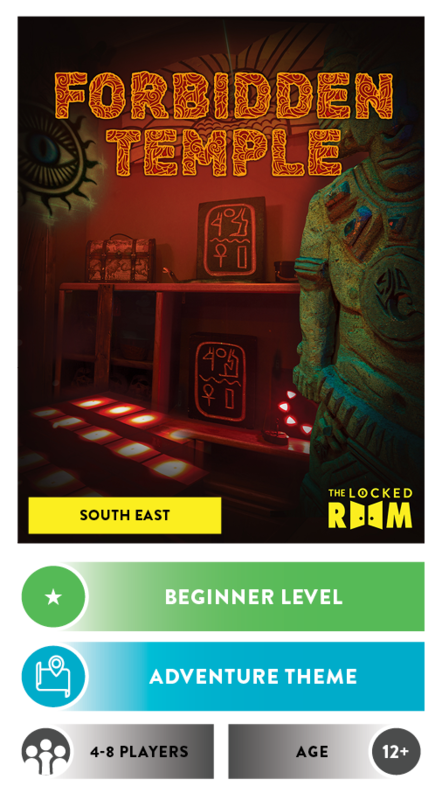 It is recommended that if you have not played an escape room before that you start with a ‘BEGINNER’ room. 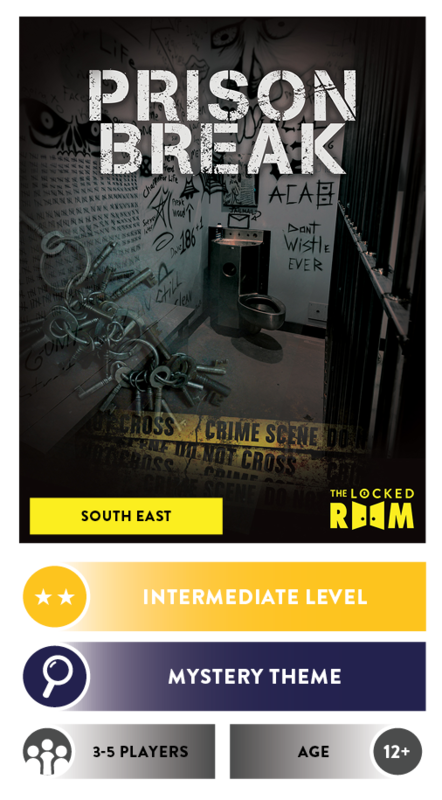 If you have played an escape room or two then you may find yourself more suited to play one of our ‘INTERMEDIATE’ difficulty rooms. 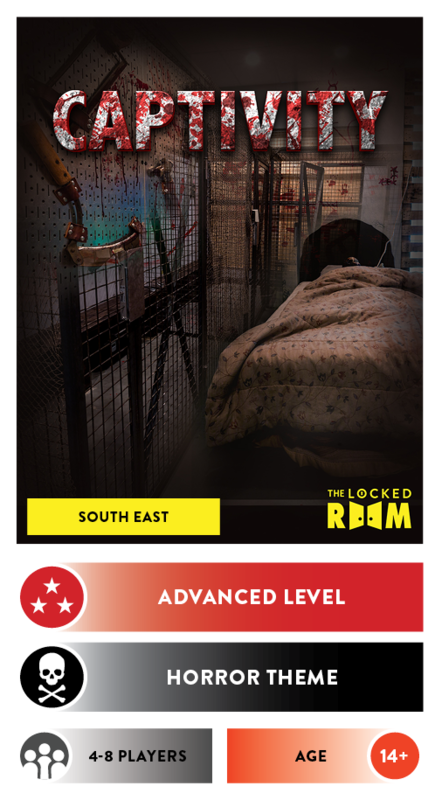 Our ‘ADVANCED’ escape rooms are recommended for experienced players who already have a few escape experiences under their belts. 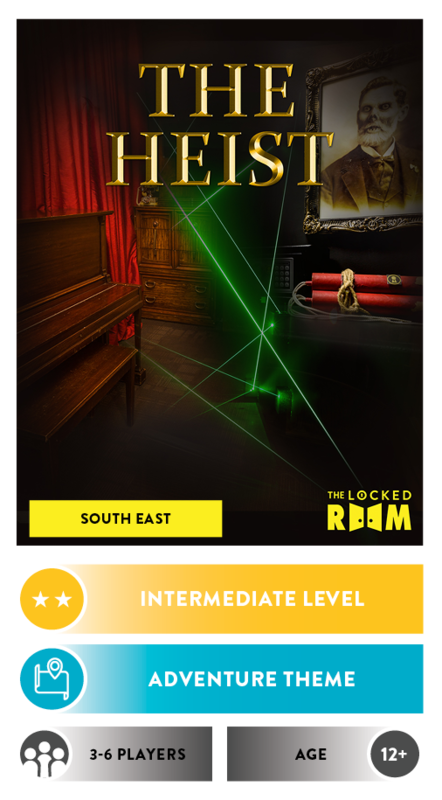 All of our Locked Rooms rooms are also categorized by the types of puzzles that you will encounter. Depending on your preference of puzzles, you may want one with more ‘LOGIC’, ‘PHYSICAL’ or ‘SEARCHING’ puzzles. 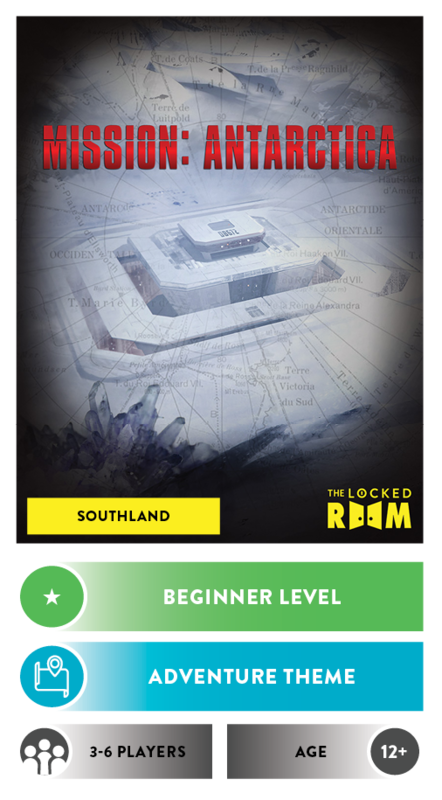 Please refer to the individual escape room descriptions for breakdowns on puzzle types. 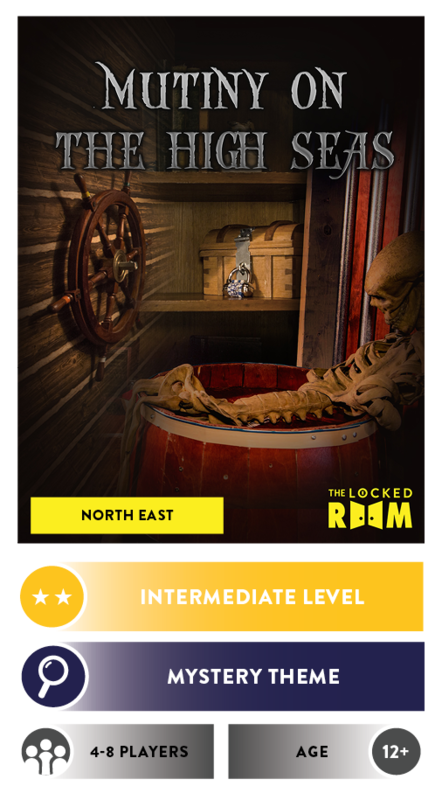 At The Locked Room we have categorized our rooms into three themes to describe the overall tone or intensity of the escape room. These escape rooms are light-hearted and fun in nature. Our adventure themes are typically well lit, bright escape rooms that do not have scary or intense elements. These rooms typically have a few moderately intense situations. This can include a broad range of elements but some examples include: a portion of the room being in darkness (we always provide flashlights! ), being locked behind bars, or having scary props in the room. The noises and sounds in these rooms may also be somewhat suspenseful. 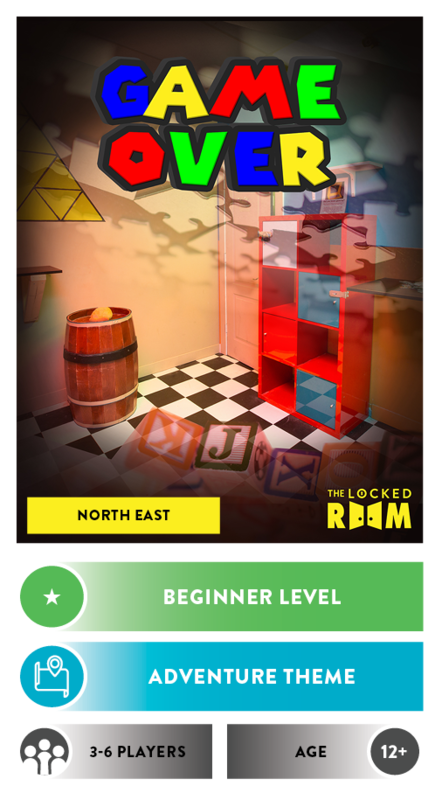 Although fun for the vast majority of players, if you are extremely claustrophobic you may want to stick with one of our low intensity rooms. These rooms often have gory and graphic elements or decor that may offend some people. 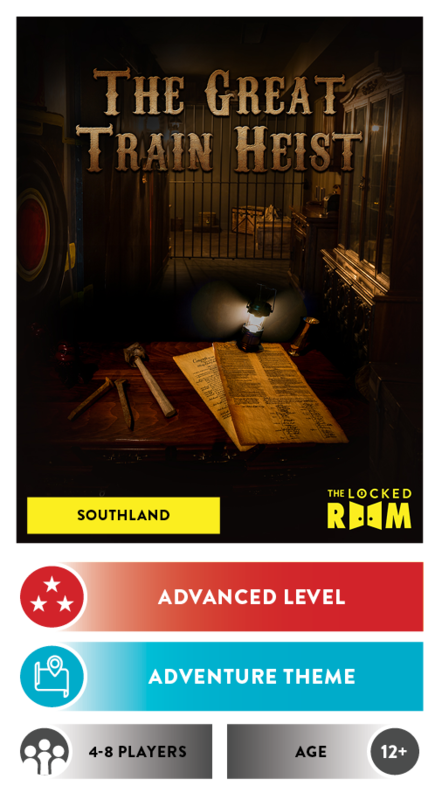 If fighting through a zombie apocalypse or trying to escape a serial killer’s dungeon is not appealing to you, then these rooms may not be your cup of tea. 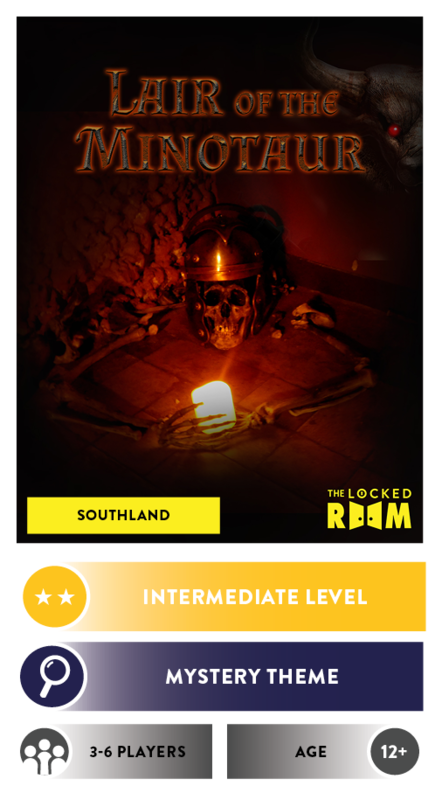 As with all of our Locked Rooms, we do not have any pop-out scares in the room, but our horror themed rooms are our most intense escape rooms. We have 3 Locked Room locations here in Calgary, all of which have free parking. 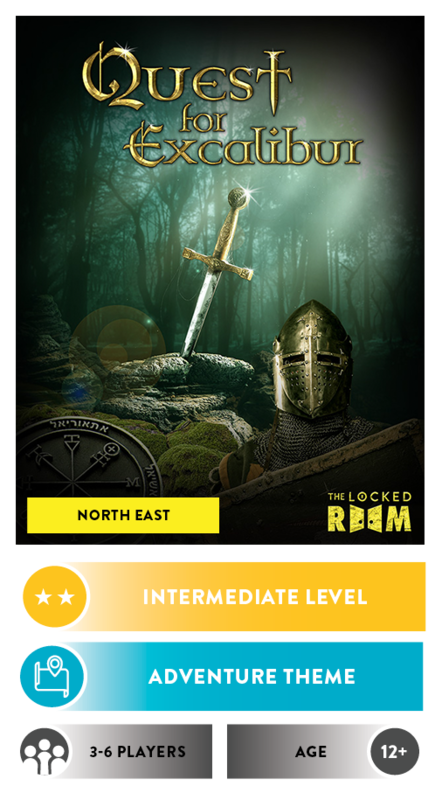 Our recommended age for participating in The Locked Room is 12 and over as participants under that age may find some of the puzzles too confusing or difficult to solve. There are 2 rooms that are an exception to the above due to room contents and themes (Captivity: 14+, Dead Meat: 14+). The escape room capacity can be a determining factor for which escape adventure is right for your group. 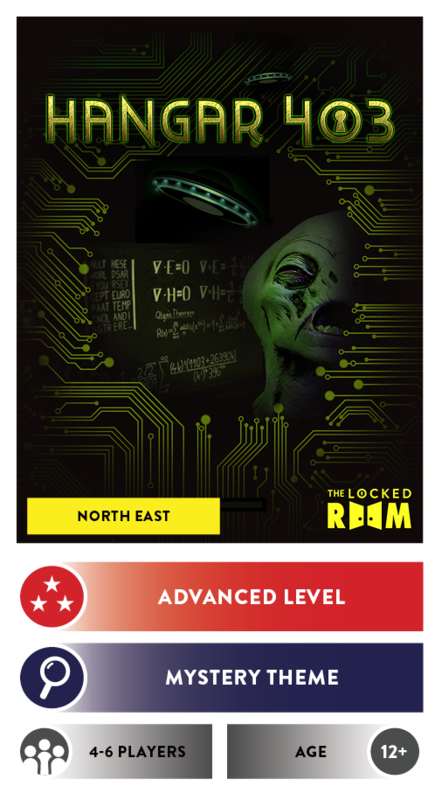 Our escape rooms have maximum capacities that range from 5 to 10 players.Our escape rooms are all privately booked and depending on which Locked Room you choose will require a minimum of either 3 or 4 players in order to book. 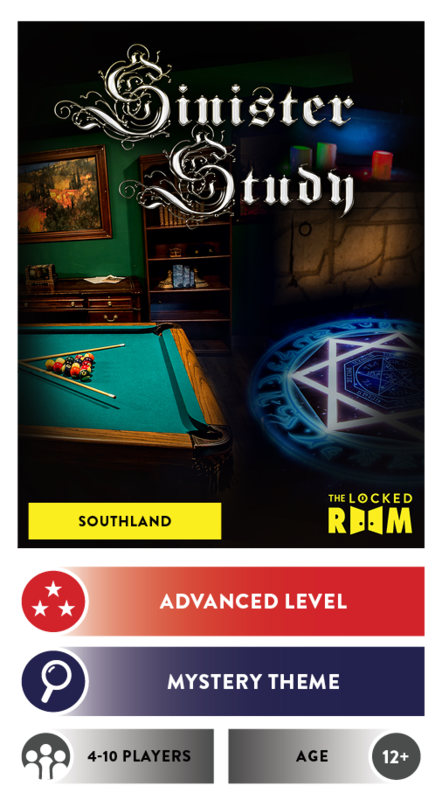 Click on the room photos below to read the full description of that escape room. Click on the room photos above to read additional information on that room.